Welcome to Scrumptious Candy Bar Creations! Your in for a really big sweet treat! All The Trimmings for all your guests to Love! I guarantee you will be the Sweet Talk of your event! 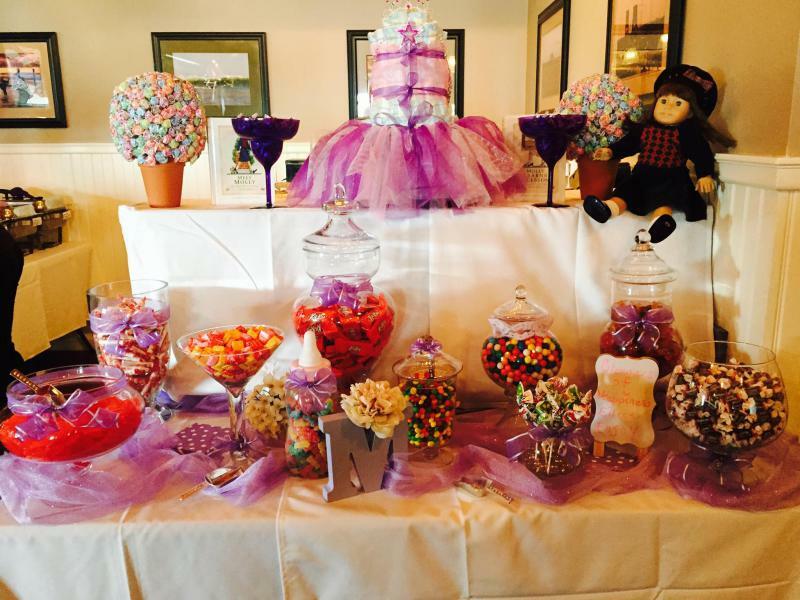 Let Scrumptious Candy Bar Creations add more "Magic" to your party! A beautiful spread of candies will be a sure hit with your guests! Enjoy an Endless variety of delightful...Oh So Yummy candies as your "Memorable" centerpiece tailored just for you! Who doesn't Love Candy & Chocolates?